These parts you have ordered are for the XC2 hubs, if these are the hubs you have then they are not convertible. They are permanent fixed at either 15mm bolt through or 9mm quick release. 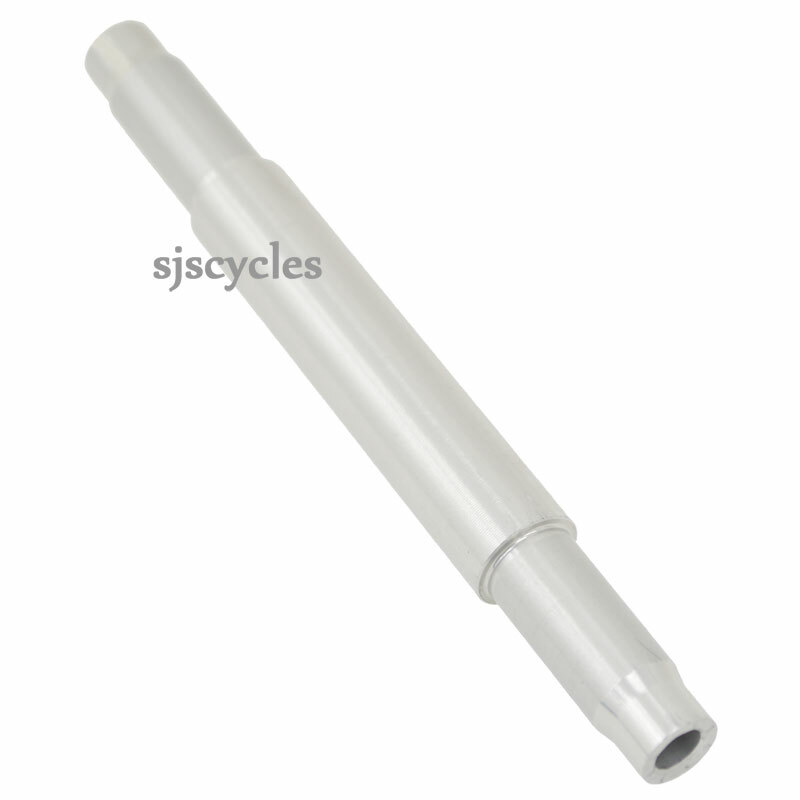 If you wish to return the parts please contact returns@sjscycles.com.